A country girl at heart, Jess enjoys the variety and creativity that is involved in a marketing role. 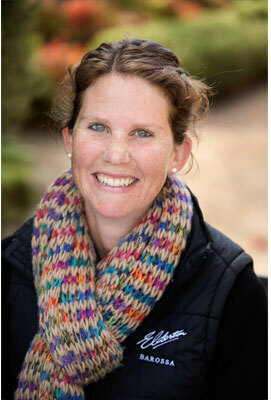 With university studies in international business and wine marketing and experience in government, agronomy and cellar door, Jess began at Elderton in June 2010. Jess participated in the Barossa Future Leaders Program in 2013. After hours Jess enjoys her young family, plays netball and basketball and is involved with the Kapunda Show.